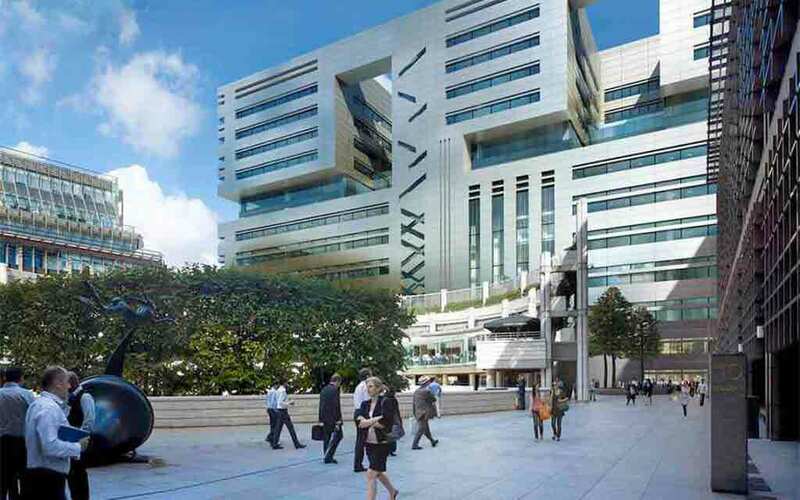 5 Broadgate is to be The world class office headquarters for financial services firm UBS will house up to 6,000 staff and include four state-of-the-art trading floors to accommodate up to 750 traders per floor. The scheme represents a further stage in the successful evolution of the Broadgate office estate and allows UBS to consolidate its trading operations into one building, resulting in the retention of one of the world’s leading investment banks in the heart of the City of London. MEP Hire set up a Satellite store at the UBS site to maintain a constant supply of Low Level Access Equipment to the Heating & Ventilation Contractors. We also supplied a variety of Specialist equipment. With our expertise we could offer our customers a quick response to any issues they faced. Offering onsite IPAF & PASMA Training, Toolbox talks as well as mobile engineers keeping the equipment fully operational. Our customers also had total access to our vast specialist fleet of Hire Equipment.